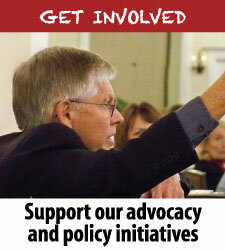 CCTE conferences are the perfect opportunity to share information with colleagues from throughout the state. 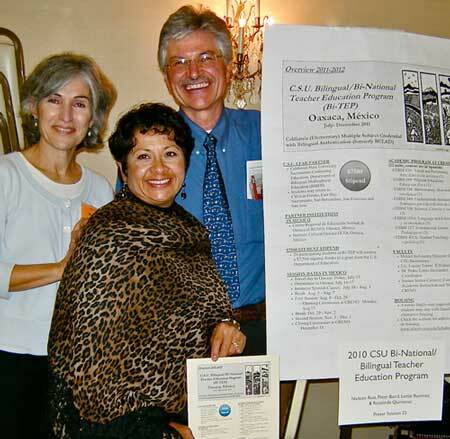 From left, Rosalinda Quintanar (San Jose State University), Peter Baird (California State University, Sacramento) and Lettie Ramirez (California State University, East Bay) show off their poster at a CCTE Conference. 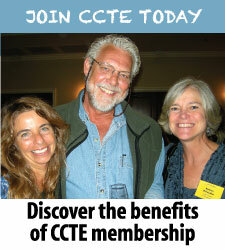 The Fall 2018 CCTE Conference was held October 18-20 at the Kona Kai Resort in San Diego. 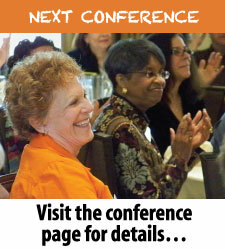 See the announcement, keynote speakers, and program via the links below.